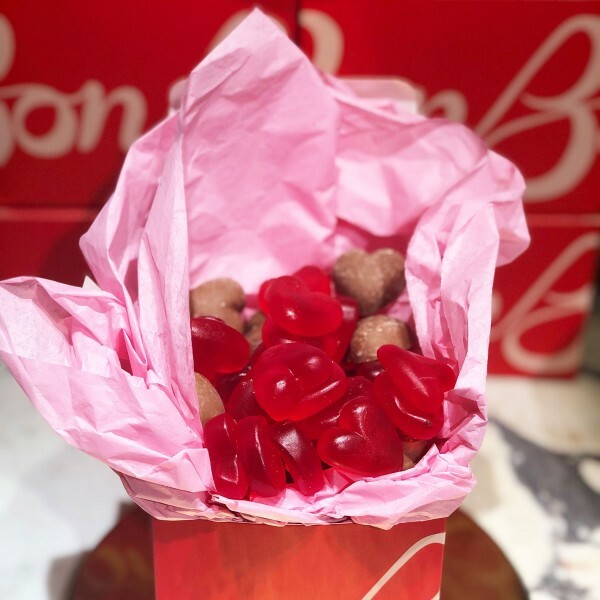 This gift box of confections from BonBon NYC is filled with a mix of delicious treats and makes a great gift to accompany the flower arrangments you send! Who doesn't love to receive chocolate and candy alongside beautiful, fresh flowers? 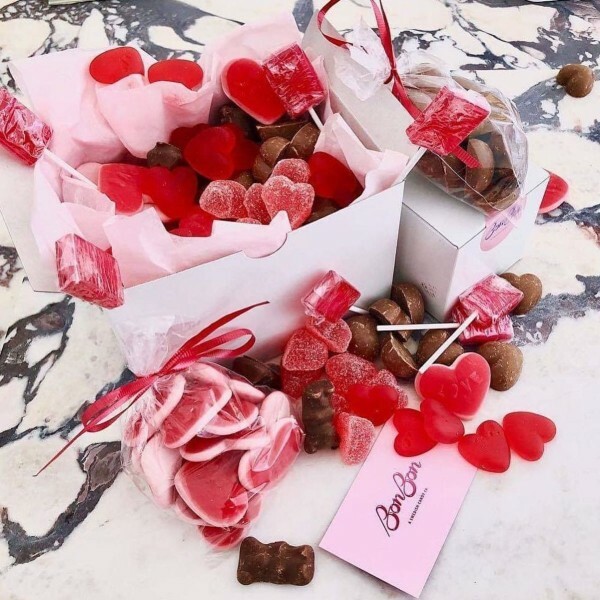 This gift box of confections from BonBon NYC is filled with a mix of delicious treats and makes a great gift to accompany the flower arrangments you send! PlantShed hand-delivers flowers, plants and unique gifts anywhere in NYC, 7 days a week. FREE Manhattan delivery on orders over $100 per location. All products from BonBon NYC are free of GMO's, trans-fat and High Fructose Corn Syrup.